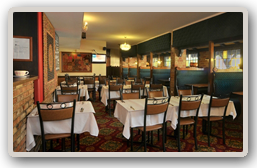 Old English charm and character make dining at the Spice Village Multi Cousine Restaurant a distinctive experience. 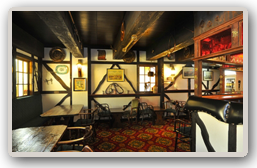 The bar has the appeal of an old English pub and is a great place to relax after day's work. 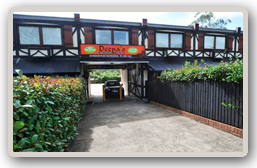 Located with in the motel, our restaurant is open all day from 5:00pm and hot breakfast provided everyday.